We live in an era, where every individual has a pre-conceived opinion about everything, be it our leaders, film stars, cricketers or the kind of clothes someone is wearing. For a person having a public life, in such an era, it is almost impossible to not being judged for whatever he is doing. 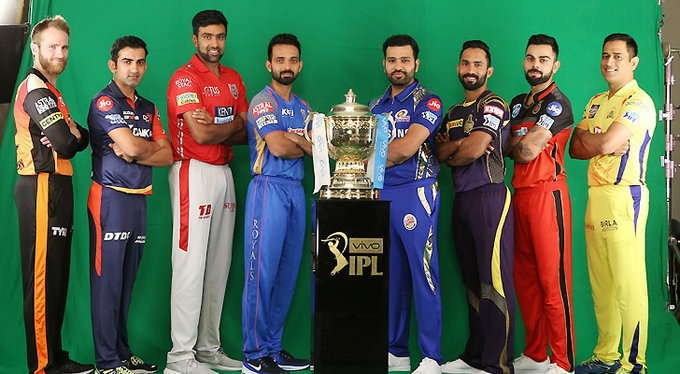 Zaheer Khan has been one such individual, whose persistence with brilliance earned him a place among those rare individuals, who are adored and respected by all. There was something about comebacks that Zaheer always loved. And so did the millions of cricket aficionados all over the country. His cricket career had been a victim to numerous injuries. He had to start it all over again, every time a pulled hamstring brought him down. It was more of a clash between his limping body and his zeal to bounce back. Always winning it in style, he had been a king of comebacks. Australian and West Indian dominance over fast bowling had been put to backseat, when emerged a young lad from the small town of Shrirampur. Zaheer was India’s answer to Brett Lees and McGraths and to Curtly Ambroses and Alan Donalds. He was the man who showed to the world that India was not only the land of great batsmen and spinners but could also produce fast bowlers who could bowl at more than 145 kmph. The in-swinging Yorkers and high jump in the action was all it needed to make the world realize that he was there for something special. Next 15 years were essayed with some sublime flow of emotions and valor from Zaheer’s hands. 2003 world cup is itched in every Indian cricket follower’s heart. And there are enough reasons to recall that. Sachin Tendulkar had been instrumental in ensuring India’s entry into finals. 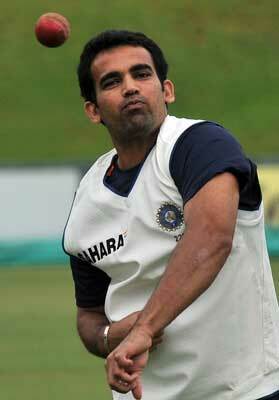 But there was Zaheer Khan, making it counted every time he held the cherry in his hands. India’s highest wicket taker in that tournament, a young Mumbaikar, Zaheer was giving his everything for nation’s cause. 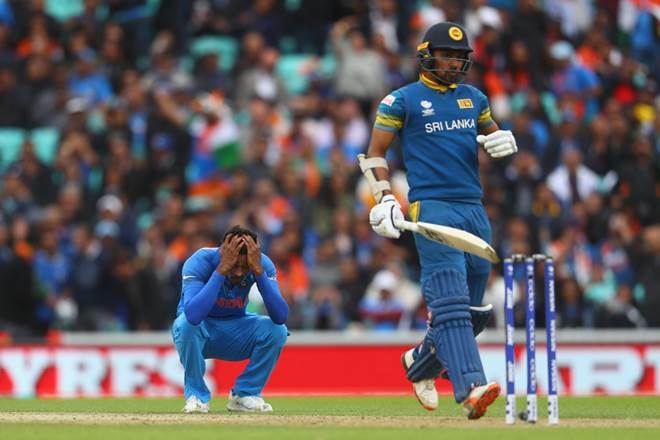 He bowled his heart out throughout the tournament and his failure in finals remains as a proof of how important was his performance throughout the tournament for India’s almost successful campaign. While growing up in India, every fast bowler is welcomed with a highway in the middle. They don’t have the luxuries of green tops that normally youngsters in Australia and England are blessed with. To survive on those wickets, a fast bowler has nothing but his hard work and cricketing mind at service. Zaheer had them in plenty since his inception. With the likes of Laxman and Parthiv Patel behind the stumps, his road to 311 test wickets in 92 test matches was never easy. But an acute thinker and scholar of cricketing tricks, Zaheer had it all covered. He had answers to every kind of problems a bowler could face. 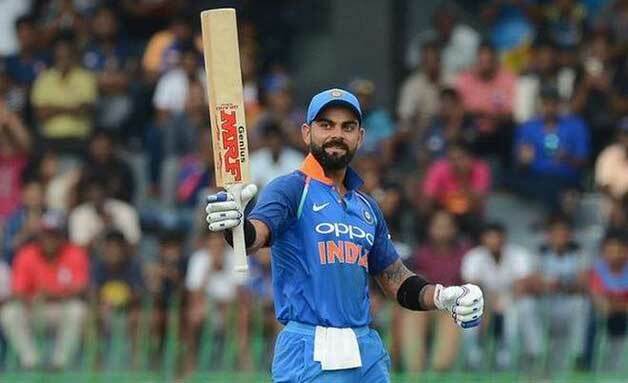 In the second part of his career, he had to slow down a bit but he made adjustments with his strengths and went on to showcase few of the best spells by an Indian bowler. 2011 world cup had been a joyous ride for every Indian and emerging as the highest wicket taker of the tournament, Zaheer scripted a history that shall keep reminding the world of his exuberant bowling skills. 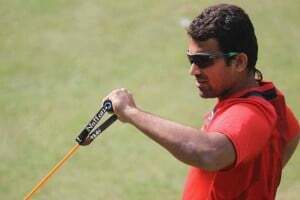 Zaheer played an instrumental role in mentoring the current crop of bowlers. 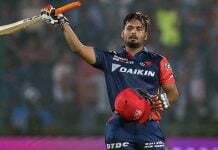 One could find him at mid on or mid off, keeping an eye over the proceedings and always being in the ears of likes of Ishant Sharma, Umesh Yadav and other new comers. The spearheads of Indian bowling owe much of their success to Zaheer and his golden words of advices. 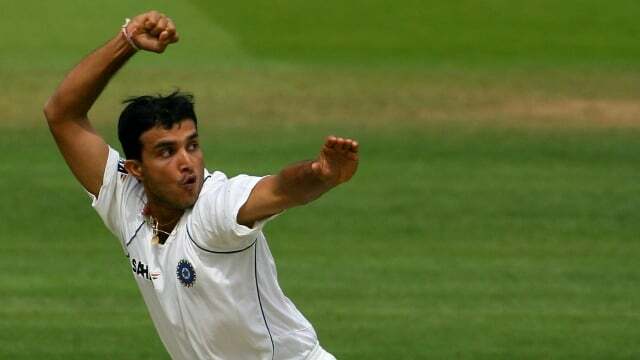 It was his stint with Worcestershire that gave birth to the new Zaheer Khan, with a new rhythm and ability to become an on-the-go wicket taker. 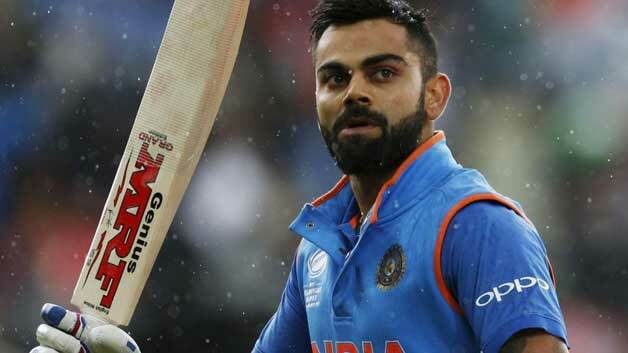 His performances during India-Pakistan series resulted in his exit from the international team. He listened to the suggestions of his seniors and took the flight to New Roads. 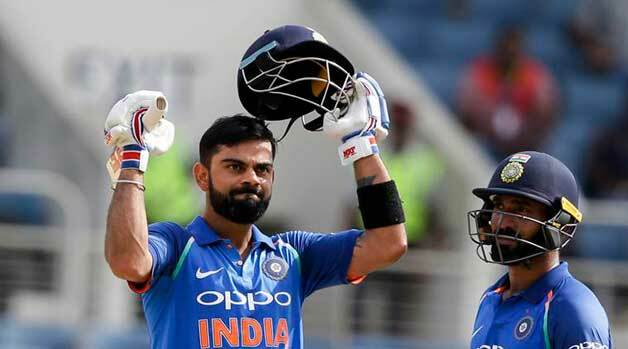 A strike rate of more than 65 deliveries for each wicket and an average of more than 35 before the series with Pakistan converted into a whooping strike rate of 51.09 and an average of 28. Carrying the burdens for years, his shoulders gave away and we are left with numerous beautiful memories that Zaheer Khan blessed us with. The way he changed the way Indian fast bowling was perceived by the world played an important role in the rise of likes of Ishant, Sreesanth, Umesh and numerous others. A country which always looked up to its heroes in batsmen finally had started to witness an idol in bowling. Zaheer deserved all the accolades he received throughout his career. There was this hope that somewhere down the road, he will make another comeback, bowl his heart out for one last time and show the world again why Gary Kirsten once said, “Zaheer is currently the best bowler in the world for left-handers.” Graeme Smith must be smiling somewhere sitting on his couch, trying to find ways to deal with phenomena called Zaheer Khan. Thank you Zak, for the memories and victories. 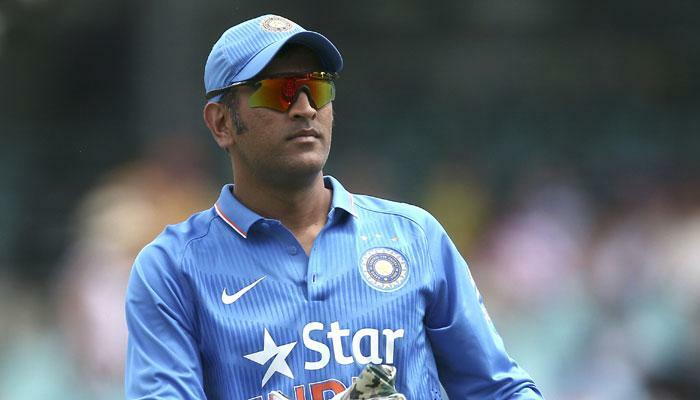 You shall always be a hero for every Indian cricket fan.